When you’re building your dream home, you don’t want sub-standard materials and costly oversights. 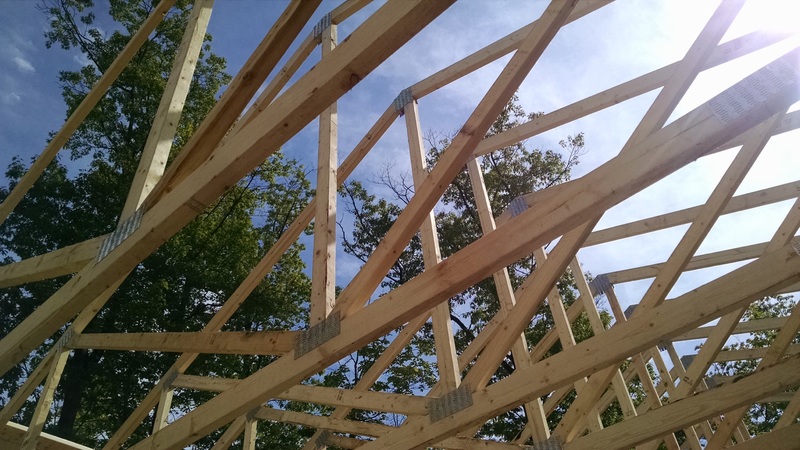 At Balduzzi’s Lumber, you know you’re getting the highest-quality building materials from a highly skilled professional sales and design team that stand with you every step of the way. Quality speaks for itself. We exceed expectations with every door, window, deck, cabinet and countertop we sell. 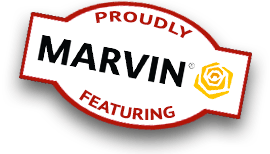 Visit our stores in Onalaska or Ettrick to browse our wide selection of Marvin windows, doors, cabinets, siding, decks and other building materials. Our professional design and product experts can help you find the best solutions to fit your needs from concept to completion. Stand out on your block with premium, high-performance decking, roofing, siding and trim. Make your home one of a kind with customizable, high-end interior doors, stairs, cabinets and countertops. Choose from the largest selection of Marvin windows and doors in the area.